For more than 25 years our team has written, led, taught, or professed our love of marketing. We believe that marketing is an art and a science, and our knowledge needs to continually be honed. Feel free to a look at our authoritative, expert marketing content. The way that customers find you has changed. This is a look at the newest trends and tactics to find and talk to your customer. by Ron Burgess. 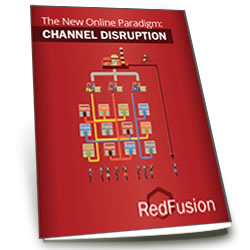 Channel Disruption – The consumer goods distribution system has been breaking down for decades, and the Internet will help create friction free capitalism. Why do market leaders expect higher returns? Market leaders grow 2X faster, pick up 6%+ market share per year and have 12% higher returns on sales. Are you the big fish? The four elements of perceived value. Quality, Price, Service and Image. 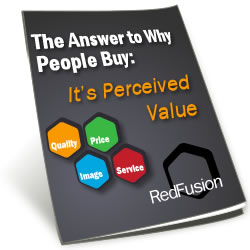 Find out how your business’ value is perceived. 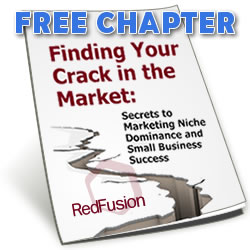 Receive a free chapter and see if your company is positioned to dominate your market niche. This free chapter includes: Positioning, Customers & Competition. 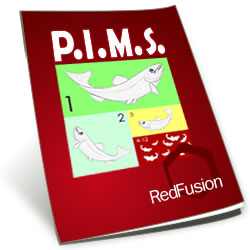 Secrets to Marketing Niche Dominance and Small Business Success, by Ron Burgess. Awarded a Five Star rating from Readers’ Favorite.